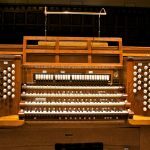 Stambaugh Auditorium is home to a large un-augmented E.M.Skinner pipe organ with a four manual console, 67 stops, and nearly four thousand pipes. 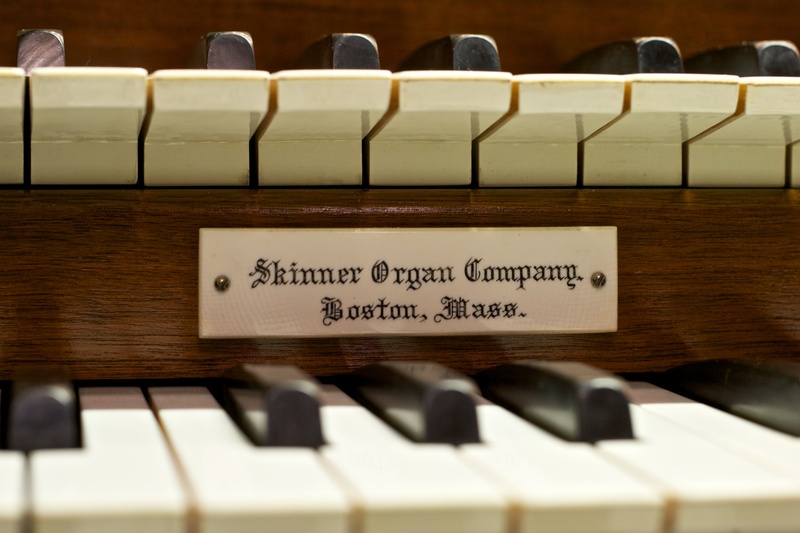 This is the only remaining Skinner organ in the area. 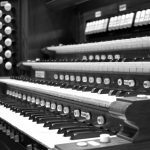 Its pipes vary from the smallest which is the size and weight of a #2 pencil to the largest which is 30 inches by 32 feet and weighs 750 pounds. 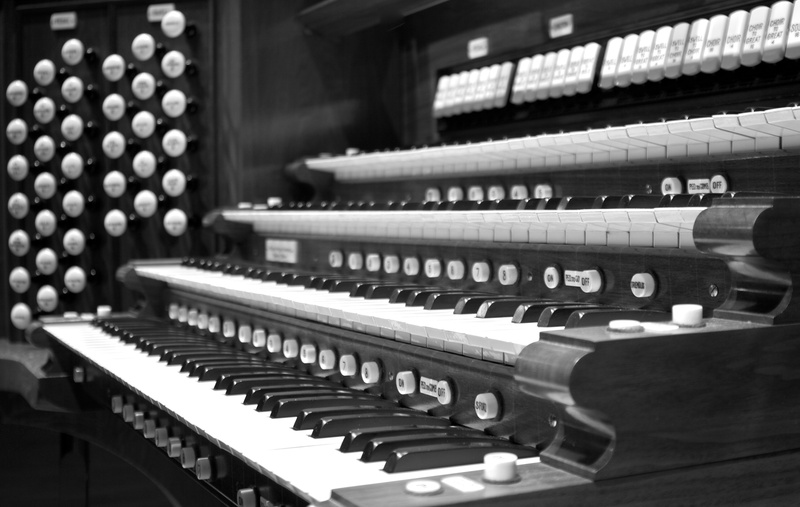 The organ features rare pipe work such as French Horn, Bombarde, Corno di Bassetto, Corno d’ Amore, Tuba Mirabilis, Ophicleide, Flute Trangulaire, Kleine Erzhaler II and English (Willis) Mixtures. 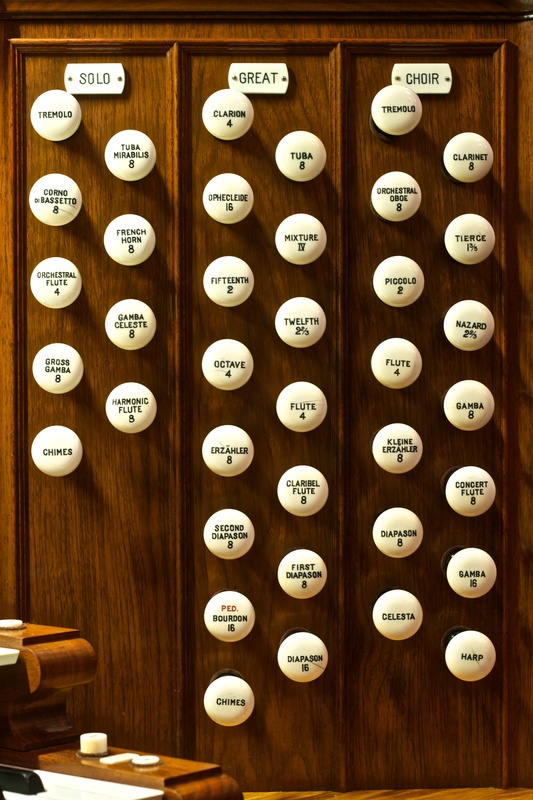 There are 58 ranks all together. 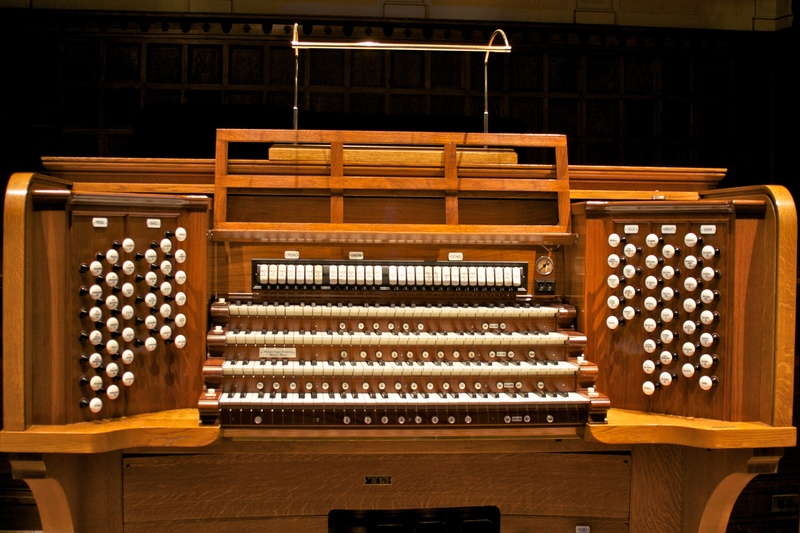 Other Skinner organs can be heard at Washington National cathedral and Cleveland Public Auditorium among others. 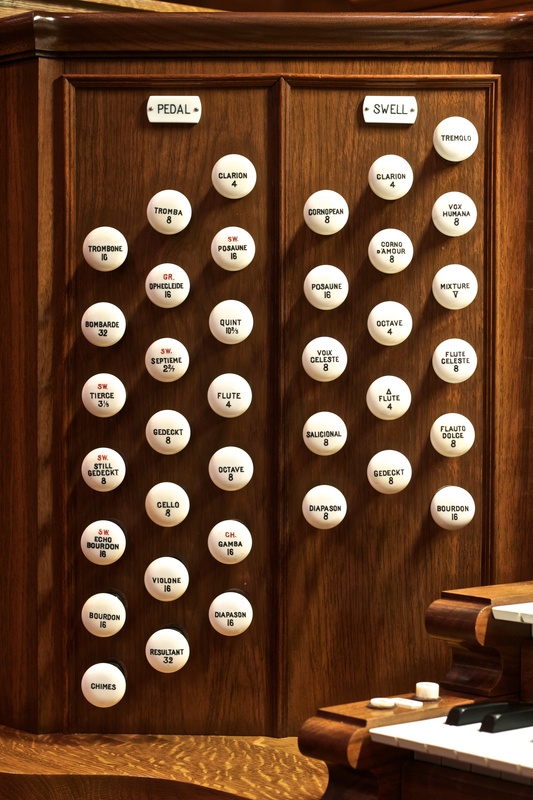 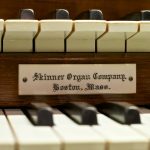 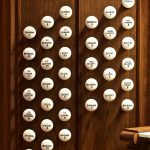 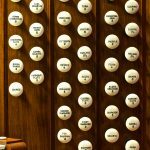 Interested in playing the historical E.M. Skinner Organ, Opus 582?